Megan is an administrative assistant for Jacobs Financial. 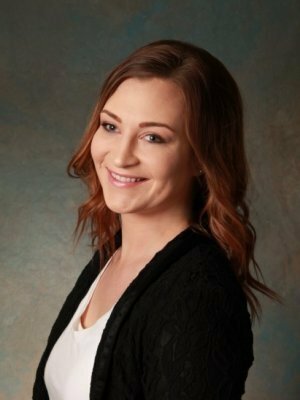 She handles the majority of the calls coming into the office, helps coordinate appointments, and prepares necessary paperwork for applications, clients reviews, and service work. Megan lives in St. Joseph with her husband, Tyler and their daughter, Olivia. In her spare time, she enjoys traveling back to her hometown of Watertown, SD to spend time with her friends and family.